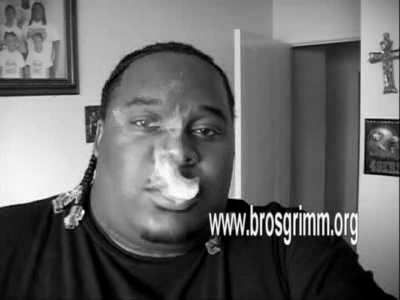 Stoner Music Video - Bigg Mann and Miss Me - Geddog Records. Filmed and Edited by Matthew Hollstein 916groove.com. MC Overlord 03-12-09. Lucky Lounge. Filmed and Edited by Matthew Hollstein for 916groove.com. Copyright © 916groove.com 2006-2019. All Rights Reserved.